Short films and digital content in the foreground. 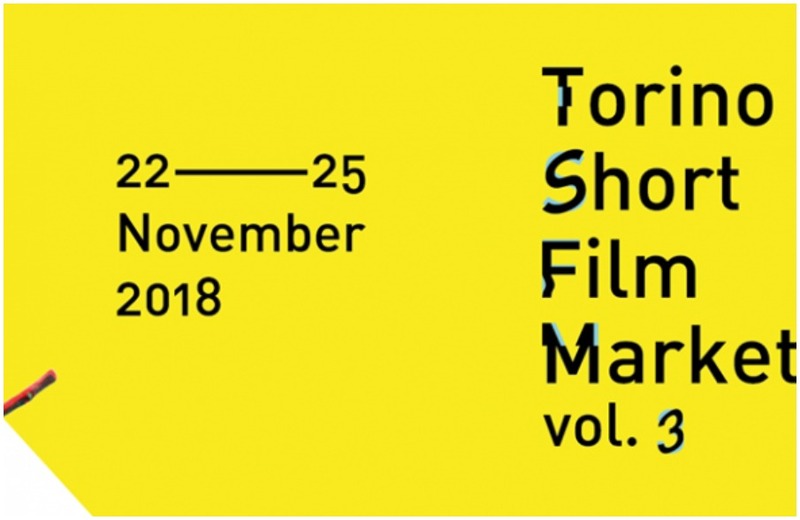 FRED Film Radio is joining the 3rd Torino Short Film Market in Turin, Italy, on November 22-25, 2018. The Torino Short Film Market is a meeting place for professionals in the world of short films and digital content. It boasts an international flavor (400 accredited participants from 36 countries in 2017), a broad range of profiles, a series of meetings planned and overseen by the TSFM, and a friendly atmosphere. All of the events take place at the elegant venue of the Circolo dei Lettori. The detailed event schedule will be posted early November. In line with the past two editions, the main focus will be on new developments in the international shorts scene, and on opportunities to implement projects and sell films. In addition to its wide selection of talks, the TSFM is organizing four pitch sessions, which form the backbone of the market.